A deadly new Robobeast has been sent to battle Max and his brave companions! Manak the Silent Predator glides through the ocean with one thing on its mind – to kill them at all costs! 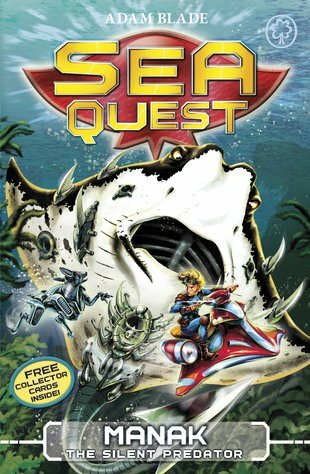 But Max must survive, because if he fails, the planet Nemos is doomed to destruction… Dive into Sea Quest and live the adventure!